I am sponsored by the Chillfactore in Manchester so I ski there a lot. I like going to Castleford, Milton Keynes andTamworth too, my dad takes me skiing 2-3 times a week. 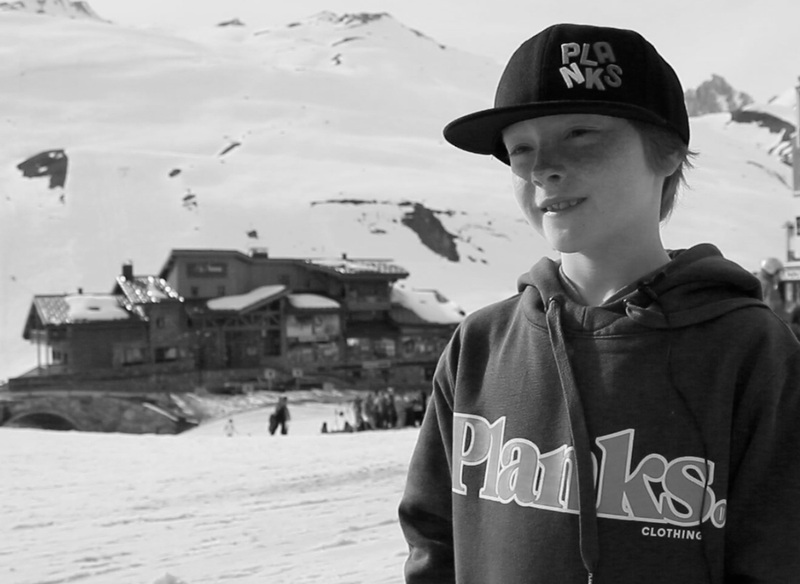 I love the Pro line and P60 in Laax Switzerland and the Freestyle Academy. I really like skiing in Verbier in Switzerland with the Warren Smith Academy too. I just love skiing in the mountains, in summer i go to Cervinia in Italy and ski on the Zermatt glacier with Andy Bennett and Rob Machon . I am really excited as I am going back to LAAX next season. Please can you sponsor me so I can ski more.